Remember earlier this week when Liam Gallagher wished Noel a happy birthday and the world went mad? Well, speaking on Radio X this morning, Liam explained why he did that but also had some rather nice words to say about his older brother – cue another meltdown! Well me mam did tell me to do it. Nah she didn’t. I swear to God she didn’t. But you know, I did mean it. He’s my brother, man, and I love him. As much as we get into all the tittle and tattle and that, you know, I wish him well, man. 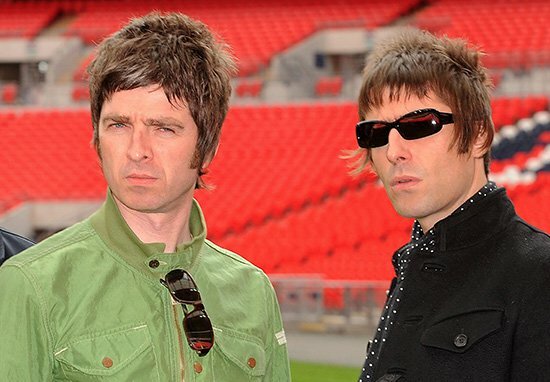 According to NME, Liam has also addressed that ongoing speculation about an Oasis reunion, with rumours that they were reforming for the Ariana Grande One Love Manchester concert this weekend. The band have ‘unfinished business,’ he said.